This easy-to-use standard zoom lens can cover a large zoom area ranging from 24mm wide-angle to 105mm portrait-length telephoto, and its Image Stabilizer Technology steadies camera shake up to three stops. The wider the aperture, the narrower the depth of field. When there is plenty of light, you should always use the lowest ISO, to retain the most detail and to have the highest image quality. 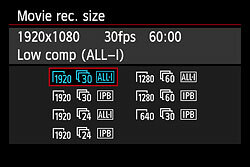 You should increase the ISO when there is not enough light for the camera to be able to quickly capture an image. Anytime I shoot indoors without a flash, I set my ISO to a higher number to be able to capture the moment without introducing blur to the image. 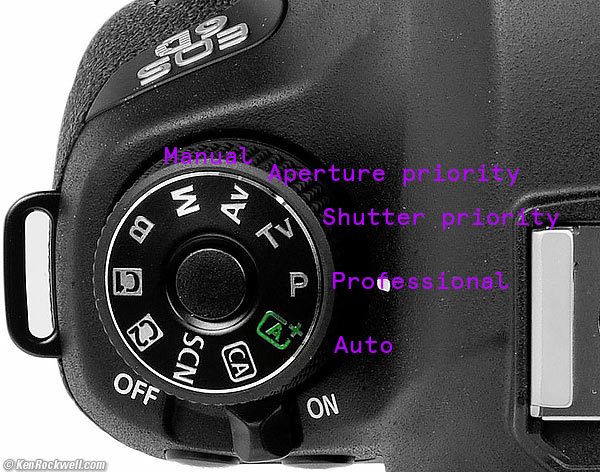 Generally, shutter speed should be two times the framerate. Audio is an important part of any video project. 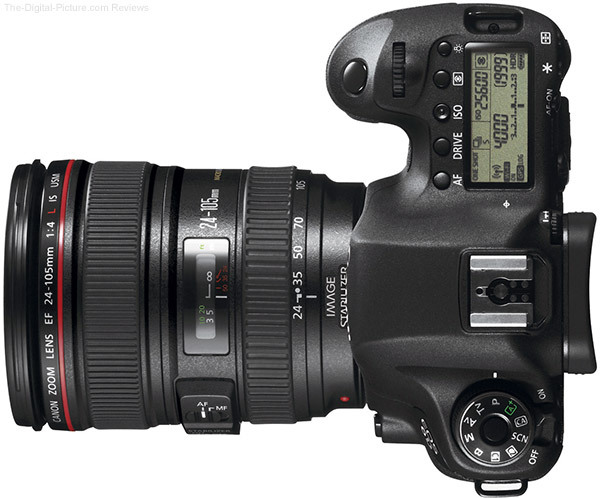 The Canon 6Ds have built in microphones, but for better quality you will want to use a Tascam recorder. 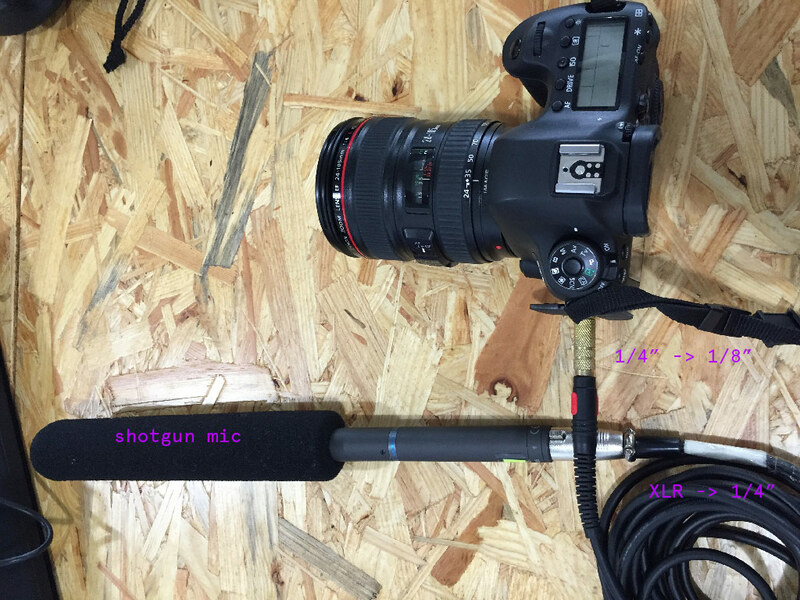 You can also plug external microphones directly into the camera. Make sure to test before using this setup in the field.